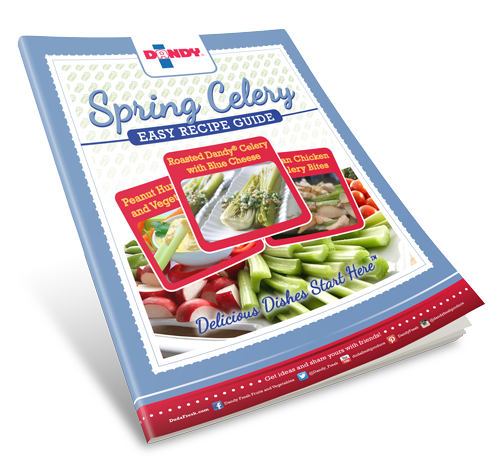 Quick recipes featuring farm fresh celery! Celery is the perfect guilt-free and flavor filled vegetable to feature in all of your spring snacks or family dinner marvels. We've collected a few of our family's favorite recipes in this free download and printable recipe guide.